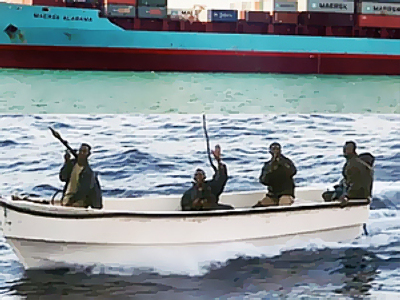 Organization is key to any successful business deal - even those made by Somali pirates. A recently discovered document shows that pirates send signed and sealed letterheads containing ransom details. ­Managing to get hold of a stash of paperwork, Reuters have exposed one deal being struck between pirates and the owner of a hijacked oil tanker. The cover sheet, presented as a memo, is addressed "To Whom It May Concern" with the subject reading "Congratulations to the Company/Owner." The letter itself begins with "having seen when my Pirate Action Group (P.A.G) had controlled over your valuable vessel we are saying to you Company/Owner welcome to Jamal's Pirate Action Group (J.P.A.G) and you have to follow by our law to return back your vessel and crew safely". The names and ransom amounts were taken out of the document due to commercial sensitivities. 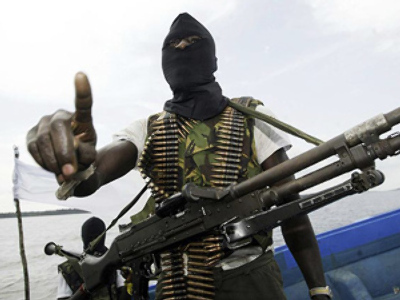 With a well-publicized history of hijacks and kidnappings, Somali pirates have distinguished themselves in the art of negotiation. According to recently released figures by the International Maritime Bureau (IMB), in 2011 alone they cost the world $7 billion and earned $160 million in ransom fees. Of course what’s become a business venture for some has a very real human cost. 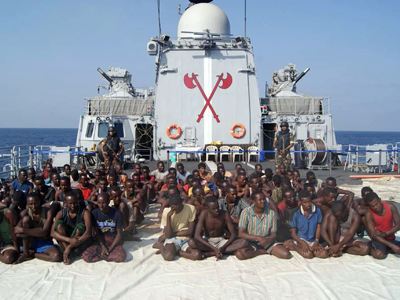 As of early August armed Somali pirates hold 11 vessels, with more than 170 hostages onboard. Since 2011, according to IMB figures, 35 people have been killed. But in the world of highs seas hijackings, life truly does have a monetary value. 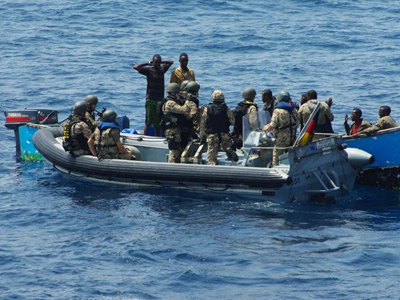 The recently found letter from Somali pirates also provided detailed information about the approximate value of the captured oil tanker, the oil it contained and the crew onboard. At the end of the letter, the pirates attempt to re-assure the receiver, stressing “Do not imagine that we are making to you intimidation," and ends with "Best Regards” signed off by Jamal Faahiye Culusow, the General Commander of the Group. The leader’s identity is confirmed with a personal seal that illustrates a skull and crossed swords accompanied by the name of the group. Is such organization on behalf of a rogue group from the world’s most strife stricken country stunning? Derek Baldwin, director of worldwide operations for IBIS International, is not surprised by such effective presentation. As pirates become more effective in their dealings, their impact is being felt elsewhere.Over the past few years insurance groups such as Travelers, Chubb and AIG have rolled out “kidnap and ransom” policies, offering cover for the cost of ransoms. All of this, from the pirates’ increased navigation of the business world, to changed insurance policies, has helped bring a high seas menace to the boardrooms of major international firms.